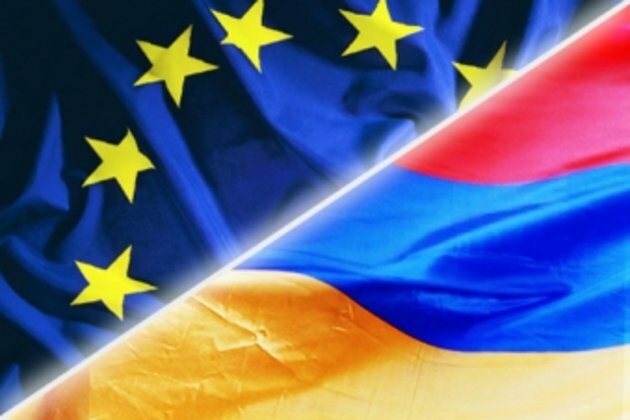 PanARMENIAN.Net - The European Union and the World Bank will allocate 700 million to Armenia. Together, the projects will require an estimated investment of almost 13 billion and foresee a total of 4800 kilometres of road and rail, six ports, and 11 logistics centres. A document published by the EU on Wednesday, January 16 reveals that 450 will be spent on the construction of a road section connecting the Armenian towns of Artashat and Agarak (346km in total). Furthermore, 15 million will be allotted to the modernization of Meghri border checkpoint in the country's south.